La serie M de Samsung aportará características premium a la clase media a un precio de entrada - originalmente sólo en la India, pero ahora también oficialmente aquí. 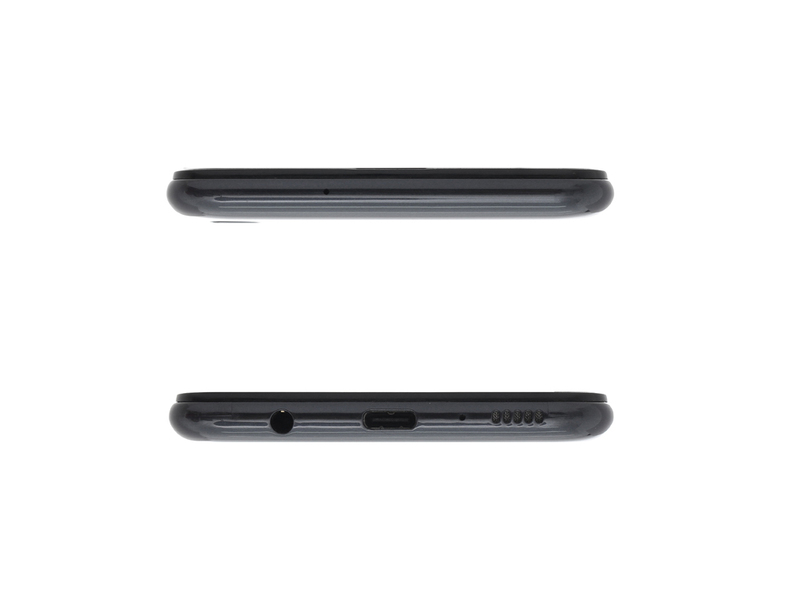 En la revisión del Samsung Galaxy M20 comprobamos cómo funciona el modelo con la enorme batería. For the Samsung Super Brand Day which starts on 20 March 2019 this coming Wednesday, the first 1000 buyers of the Galaxy M20 on Shopee will get a free Logitech X50 speaker and JBL T450 headphone worth RM227 thrown in for free. The next 2,000 buyers will get the Logitech X50 speaker worth RM98. Better yet, the first 100 buyers of the Galaxy M20 also get an RM100 cash voucher usable later on on 21 March during the 27.3 Shopee Mega Sale. For more details swing by Shopee here. Samsung Galaxy M20 Hands-on, Quick Review: Will This Win Back Fans? Let’s be brutally honest here: Samsung’s phones have never been the best choice once you went down a certain price range. Sammy’s phones are pricey, but they were pricey for a reason: Samsung’s top-tier manufacturing methods and R&D efforts meant that their phones were better made if not necessarily better specc’d than the competition. 70% Samsung Galaxy M20 review: A solid daily driver minus the b .. 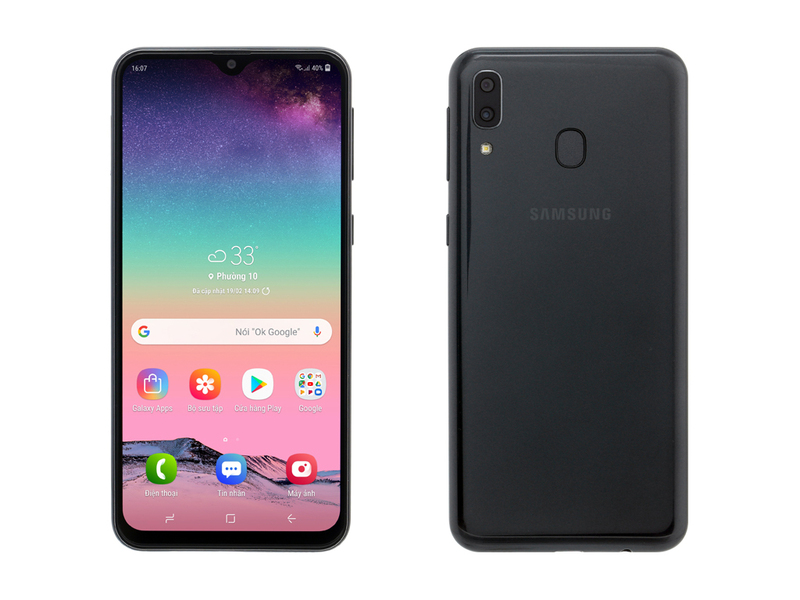 If you wish to have a sturdy reliable smartphone for daily u ..
Samsung has launched its new smartphone in the mid-range or budget segment, the Galaxy M20 to compete with Xiaomi and Realme. The Samsung Galaxy M20 packs a 6.3-inch Full HD+ resolution with a water drop notch and is powered by Exynos 7904 Octa-core processor with either 3 or 4GB of RAM. It also comes with a dual camera set up along with a large capacity 5000mAh battery. So here is the detailed Samsung Galaxy M20 Review. With the price starting at Rs 10,990, the Galaxy M20 is a budget smartphone that has capabilities to make a dent in the armour of other smartphones in the same segment. From sleek performance to exceptional on-battery time and capable dual rear camera, the phone has everything to be touted as power-packed performer. With the Galaxy M20, Samsung has finally offered an interesting proposition for its loyal fanbase. The phone is loaded with a standard design, though the display is quite interesting. The performance as a daily driver is good, though it is not meant for some serious gaming. The phone offers smooth and highly-customisable user interface, though it is still loaded with bloatware. Camera performance is a mixed bag and hopefully, a software update can improve it. The battery life is really impressive, in our testing. Overall, if you are Samsung fanboy, who was earlier disappointed with the company’s product lineup, the Galaxy M20 might excite you. Samsung Galaxy M20 offers good performance, big battery for its price, which is what you want on a device priced under Rs 13,000. The camera and display could have been better. Samsung’s Galaxy M20 will compete with devices like Redmi 6 Pro, Realme 2, Nokia 5.1 Plus, Honor 8C, which are in the same price bracket. That said, we have to concede that while the M20 definitely emerges as an alternative to the likes of the Redmi Note 6 Pro, the RealMe 2 Pro, and the Asus Zenfone Max Pro M2, it does not really do enough to overwhelm them. We can see many people who prefer a “traditional” (and in some cases, non-Chinese) brand being attracted to the M20. But only time will tell whether it will win over those who have been charmed by the likes of Xiaomi. There is a new phone series in town and it certainly does more than enough to make both the competition and the consumer sit up and take notice. That’s always a good thing in our book. The 5000 mAh battery takes about 150 minutes for a full charge; a 15 minutes charge will give you up to 3 hours talk time. And on a full charge you can easily get two days or more of battery life based on your usage. The Galaxy M series is Samsung's bid to start something fresh, something different from what the Galaxy On and Galaxy J series offered in the past. 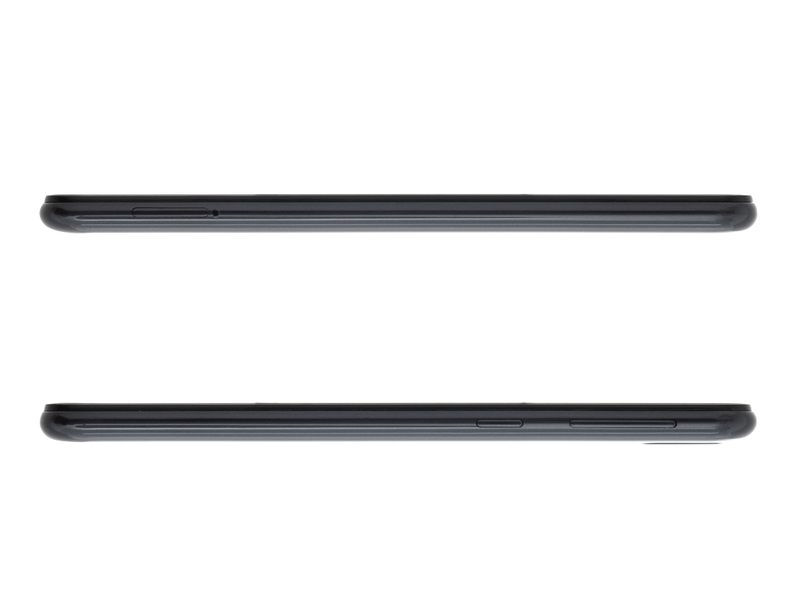 And the Galaxy M20 looks like a step in the right direction. The phone offers a terrific Infinity-V waterdrop display and a long battery life, two features that are pretty important in this segment. The ultra wide-angle camera also offers something unique in this segment, and it is worth considering the M20 if these are the features you're looking for. Chỉ với giá 4.990.000đ thì có nên mua Galaxy M20 không? Samsung Galaxy M20: Vừa đủ cho mọi nhu cầu với chỉ 5 triệu! Samsung Galaxy M20: Sự lựa chọn hấp dẫn trong tầm giá 5 triệu đồng! 76.88%: Esta evaluación no es convincente. Debe ser considerado que difícilmente existen portátiles que reciben una evaluación abajo de 60%. Esta portátil es evaluada abajo del promedio, esta realmente no es una recomendación para la compra.